Great place! Also, the staff are very knowledgeable and very welcoming! Highly recommend!!! This place is one of the nicest dispensaries I’ve ever been too. The staff is super friendly and helpful, and will always make sure you get exactly what you’re looking for! 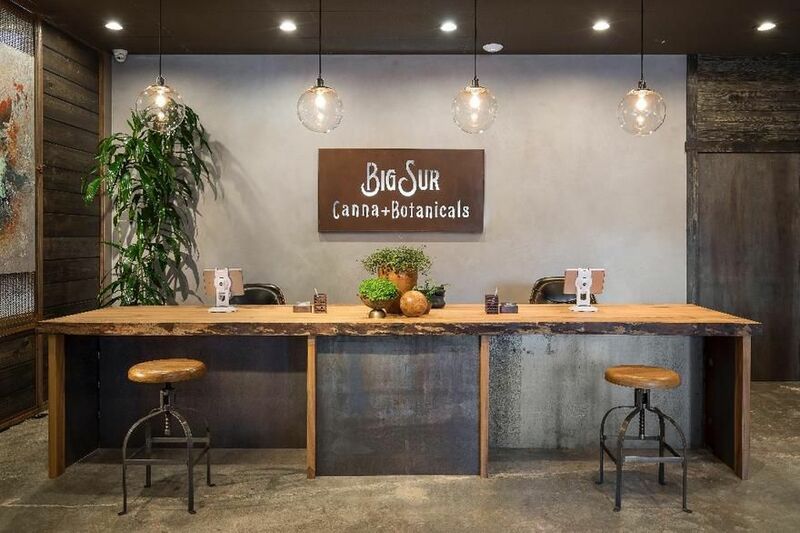 Tourists and locals alike will find a pleasant experience at Big Sur Cannabotanicals! 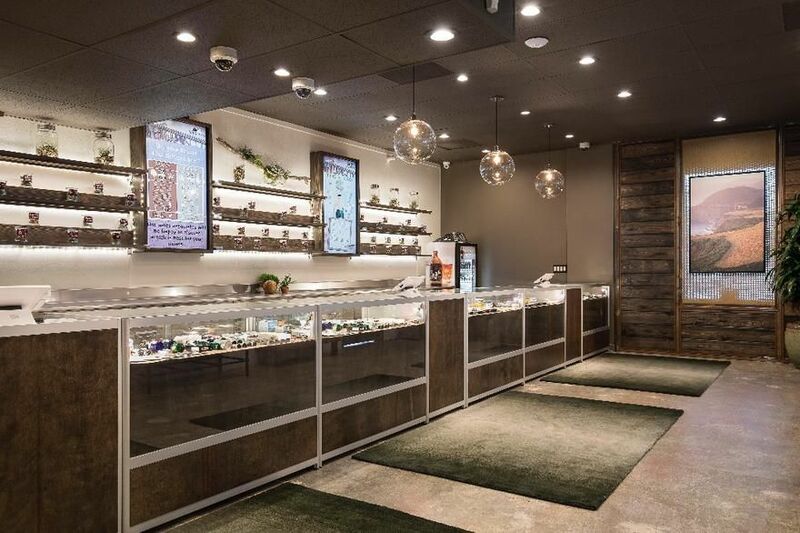 Budtenders are very knowledgeable and listen to exactly what you want. While smaller in size, they have a great selection. It's a beautiful facility that feels upscale but always welcoming! 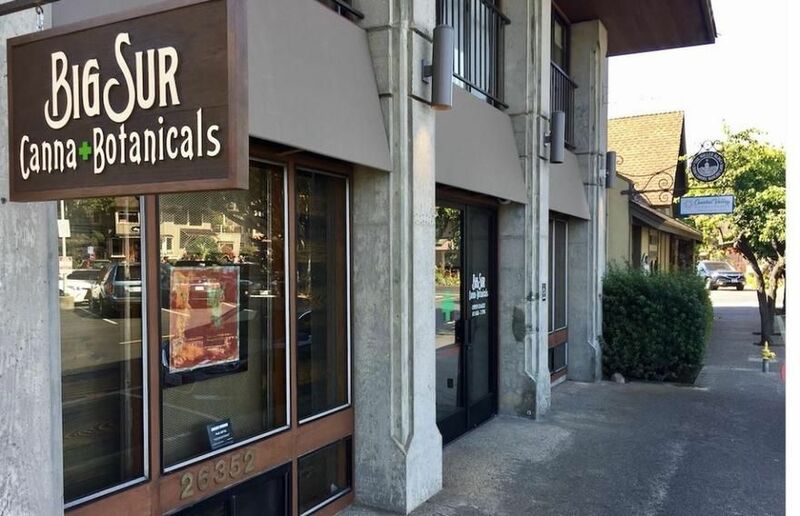 Will be my dispensary of choice for a long time.